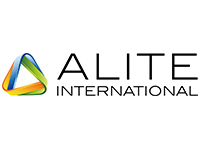 Alite International is a young, international organization guided by a management team with outstanding experience in the industry. Alite International is a knowledge and solutions company offering digital services to large industrial companies. We create, develop and implement the technology to optimize and reinvent revenue streams. 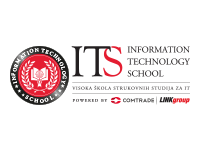 Our team of highly skilled professionals has a background in international business at executive level. Full digital transformation is the core of the Alite International offering. We don’t stop at half measures, but make sure that our customers are fully equipped for tomorrow’s marketplace – from innovative ideas to revenue-generating technology. In a word: we deliver Digital Growth. Alite International is constantly looking for experienced and business-driven new members of our teams in Europe. 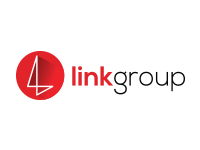 Along with the ability to deliver results, we offer very interesting compensation packages, opportunities of interesting career development and the potential to be involved in the most interesting technology and development projects that are available in our industry.